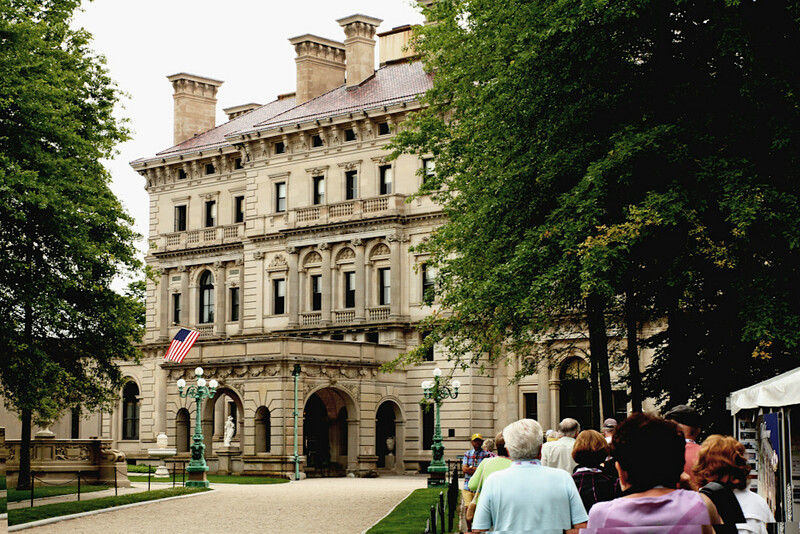 "The Breakers" 70 room "summer cottage" in Newport, RI built by Cornelius Vanderbilt in 1894. Cornelious Vanderbilt made his fortune in steam ships and later the New York Central Railroad. He was clearly at the top of society in Newport. His was the largest of the several so called "Summer Cottages" in Newport, Rhode Island.